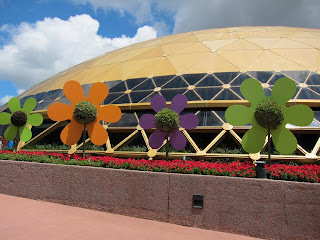 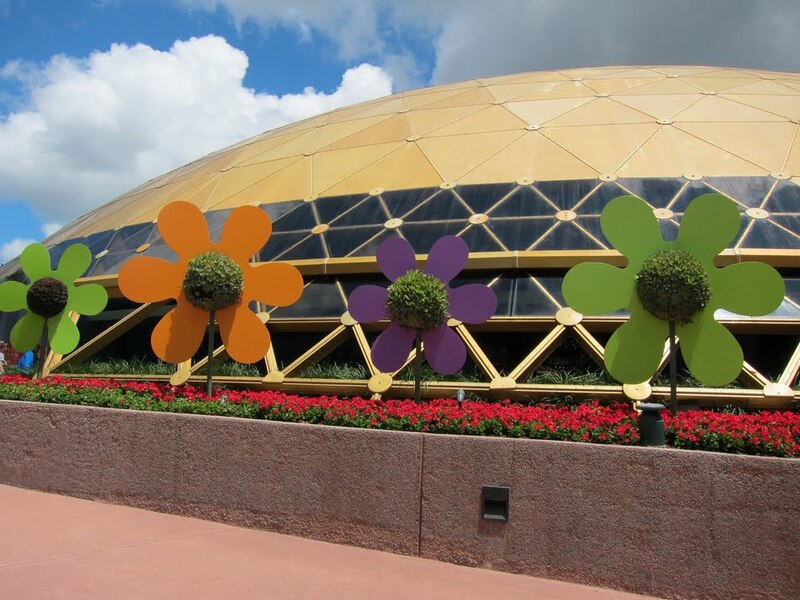 The Wonders of Life pavilion in Epcot closed in 2007 and is now used for vendors and additional space during the Food and Wine Festival and the Flower and Garden Festival. For a really good trip down memory lane check out Yesterland.com. 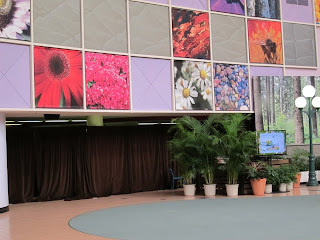 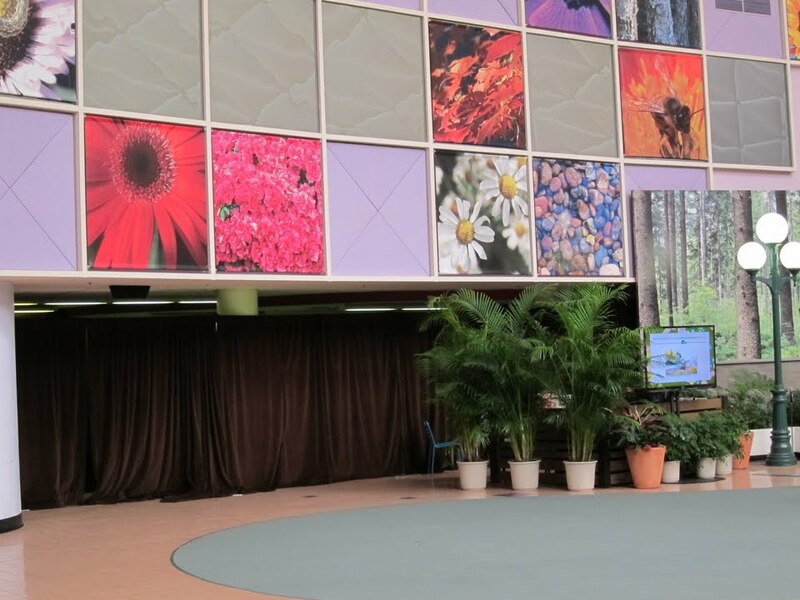 For those who remember the Wonders of Life and miss it, enjoy the below photos of what the pavilion looks like during the Flower and Garden Festival this past April. 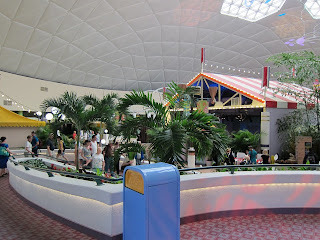 I tried to get shots of some of the areas now covered by sheets that were once hallways into attractions.